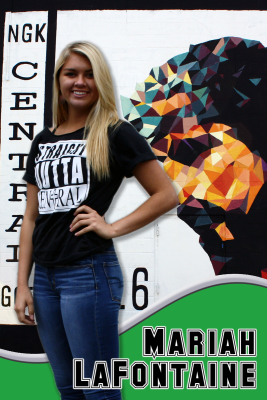 Congratulations to Mariah LaFountaine from Billings Central Catholic High School! BCCHS is the winner of the 2016 War of the Walls mural competition. 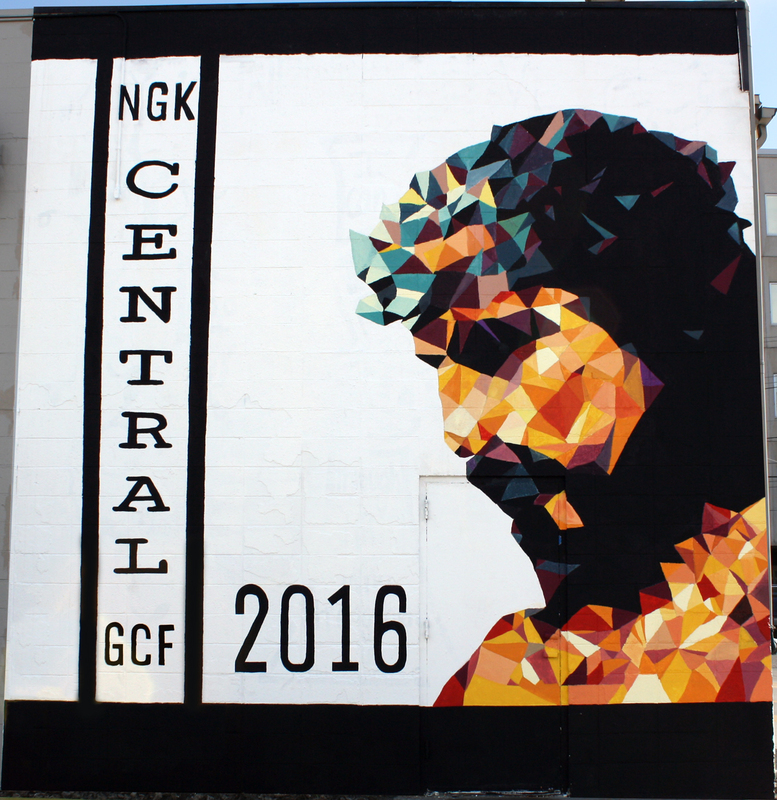 You can meet all the muralists and see their work on our War of the Walls 2016 page.